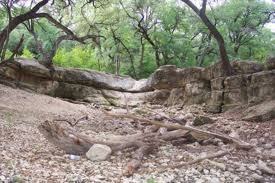 Northwest San Antonio has 202 Acres of nature right in the city. You will find 4.5 miles of running, walking and bike trails. Many basketball courts, and soccer fields. Some of the other features include a pool, gazebo, restrooms, playground, tennis courts and softball fields. Has many oak trees, mountain laurel and other native vegetation.